It's what we do. 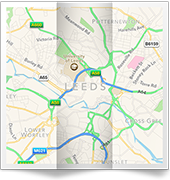 If you're looking for a 24 hour plumber in Leeds, call us. We're a full service company with a superb reputation in the area - something we've worked hard to earn over many years. From a basic plumbing jobs such as a blocked toilet or a dripping tap, right through to getting your boiler back up and running, we're the company to ring. From now on, you only need one telephone number for all your plumbing requirements. As a long established company, we have all the professional experience and accreditations you'd expect from quality, local plumbers. 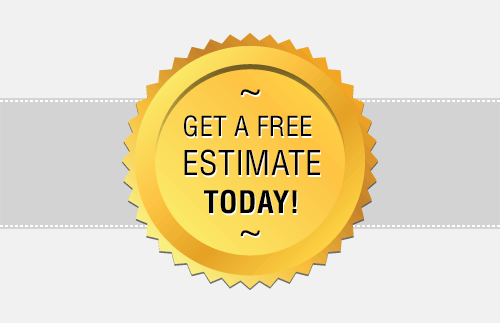 A top class emergency plumbing service doesn't have to be expensive, and we'll be only too pleased to prove this with a free and full estimate for whatever work you require. We're only a phone call away. We're on a mission to change the reputation that emergency plumbers in Leeds have. What's more, we know that there is nothing more frustrating than trying to get hold of a 24 hour plumber in the first place - that's why we always endeavour to answer our phone every time it rings. 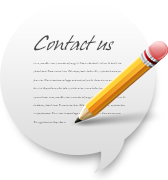 You're naturally keen to make sure you contact the most competent and reliable emergency plumbers for your needs. 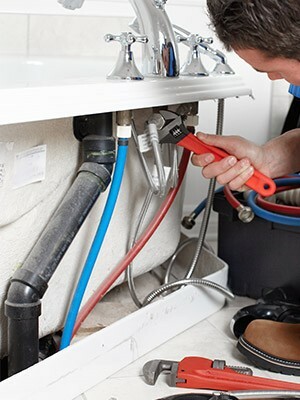 Our range of plumbing services and enviable reputation throughout the area puts you at ease. Need an emergency plumber? 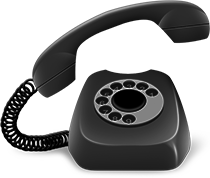 Why not pick up the phone and ring us now on 0113 370 8727.